Speedo ® V-Class Vue Mirror AU are manufactured with premium materials and precision engineering. Keep the competition behind you with wide vision! Designed to offer maximum vision periphery, our unisex Vue Mirror Goggles are manufactured with premium materials and precision engineering, with anti-fog lenses for vision that lasts twice as long as rival goggles. 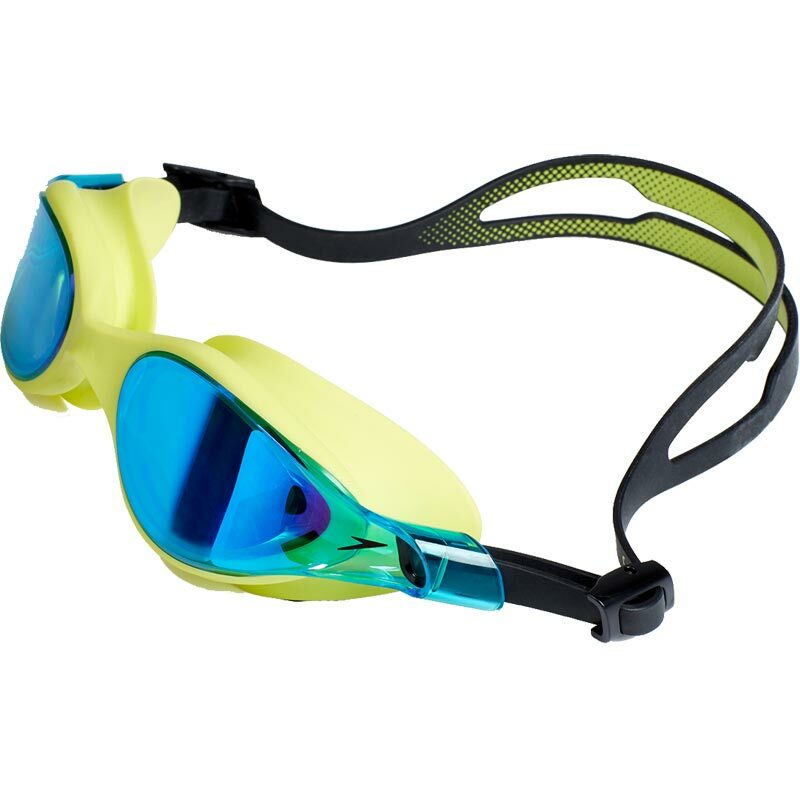 Soft, secure and supple, our Vue Mirror Goggles ensure optimum vision in the water. Unisex shape and style - designed to cater for both male and female swimmers. 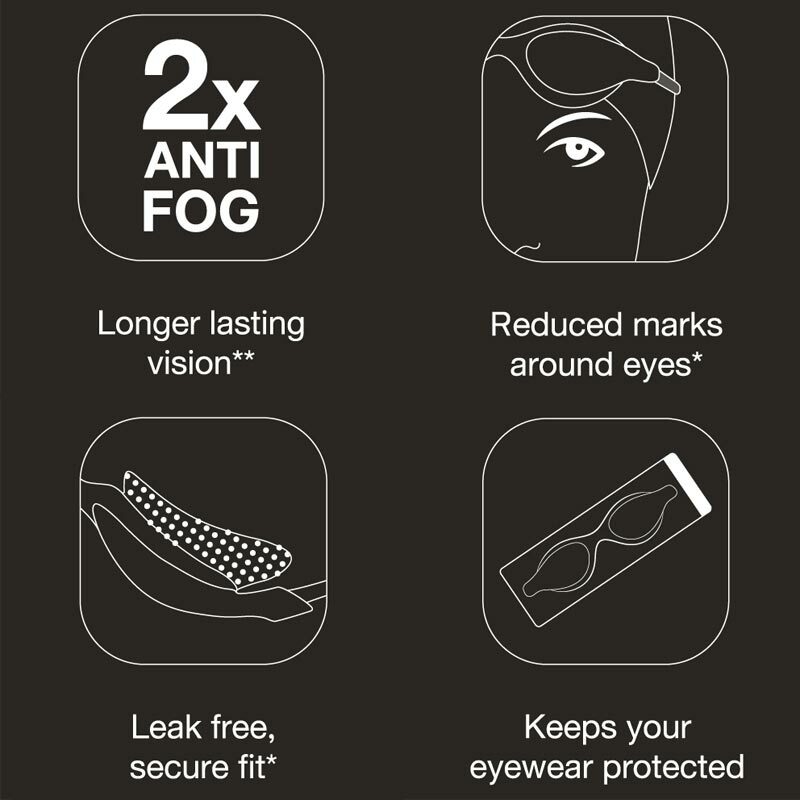 Anti-Fog - New superior technology guarantees 2x longer lasting vision. IQfit™ - Our 3D Seal ensures a leak-free, comfortable fit, with reduced marks around the eyes after wear. Very comfortable fit and not digging into the eyes or skin around eye. 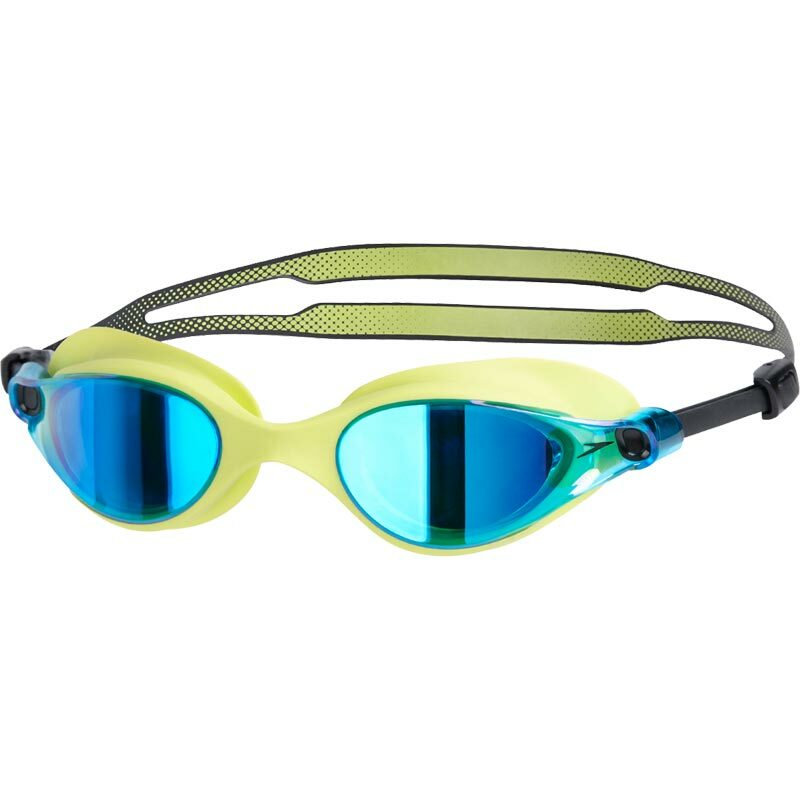 They do not leave post-swim marks around the eyes like other goggles. Excellent visibility in both the sea and outdoor swimming pool as I have used them in both. 5 out of 5 Best goggles on the market at a Great Price! I had previously held off buying these goggles elsewhere as they were so expensive, then I found them at Newitts for less than half the price I’d seen before. These goggles are super comfortable and fit really well. The lenses are exceptional and provide an undistorted view under the water.